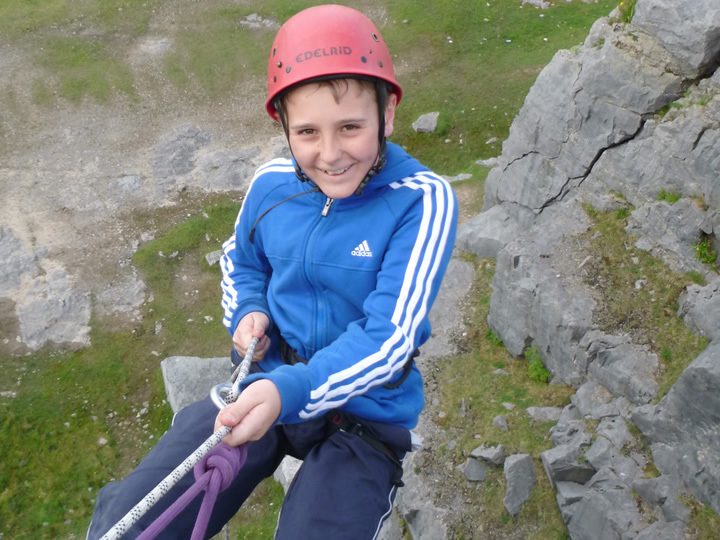 Storey Arms has a 8 metre climbing wall and a 2 metre high traverse climbing wall. Learn the basics here before venturing out onto the larger rock faces at Morlais, Penallta or onto the Gower coast. The qualified climbing instructors will teach you how to climb efficiently, safely and use the equipment correctly. Learn how to work in a small team holding each other’s ropes belaying whilst they climb.